 MultiPurpose Themes is our most advanced, best selling and highest rated theme to date. 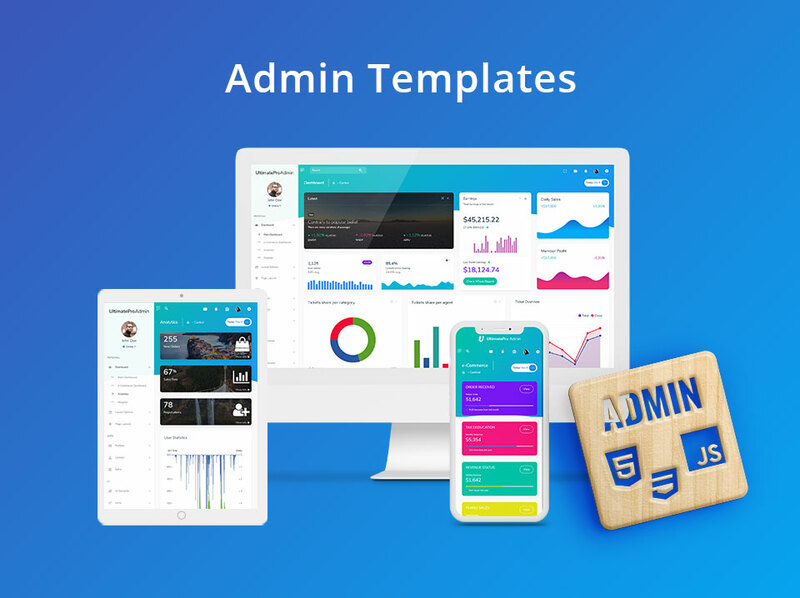 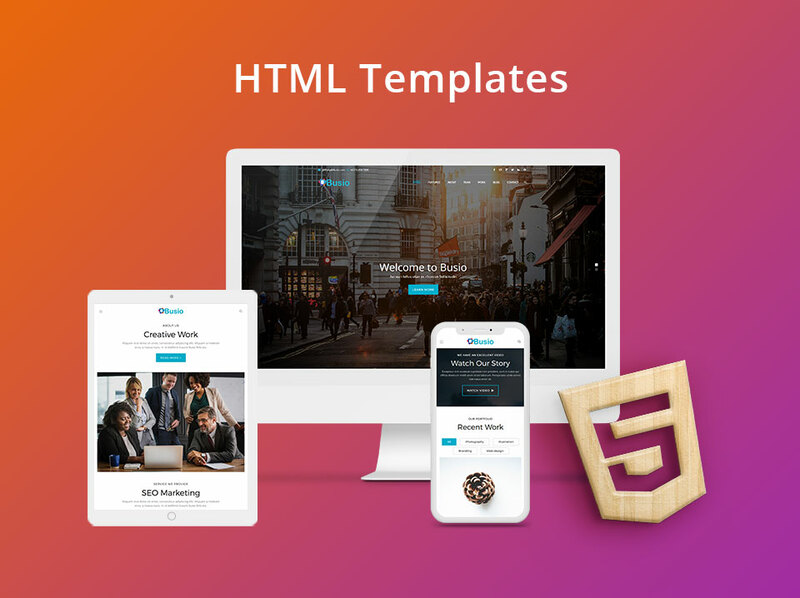 Everything you would expect and more from one of the most popular Themes and Template related websites out there!  Amazing theme ! 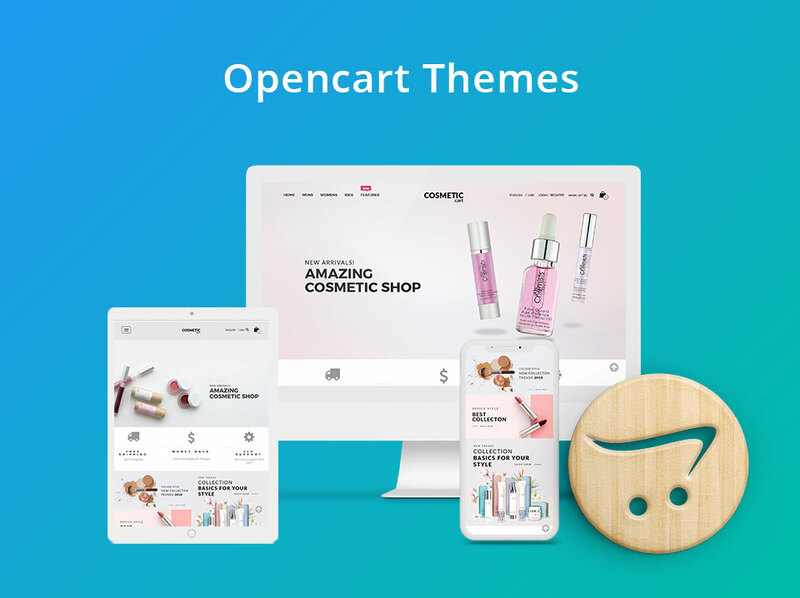 Beautiful design and very easy to use with OpenCart. 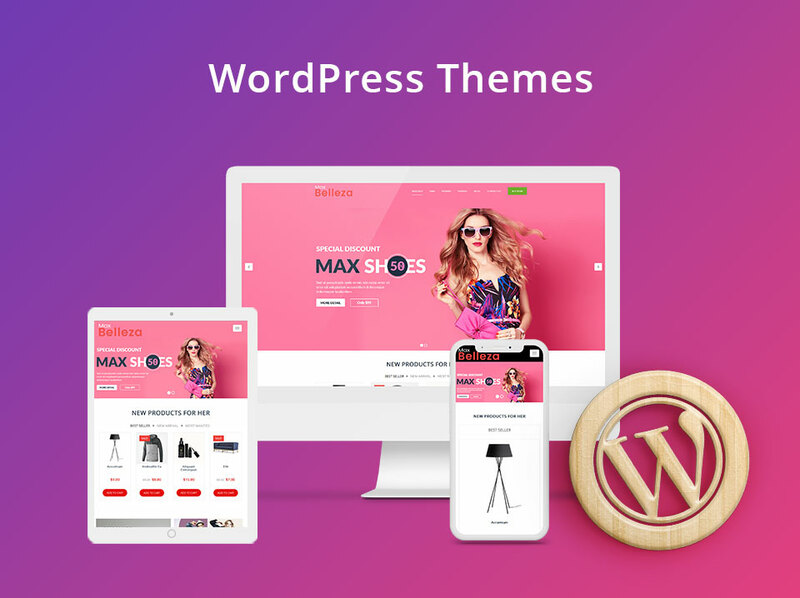 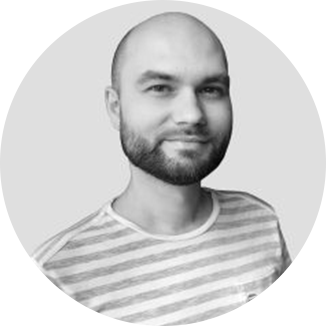 I’m very satisfy, just the best OpenCart theme I’ve used ever.